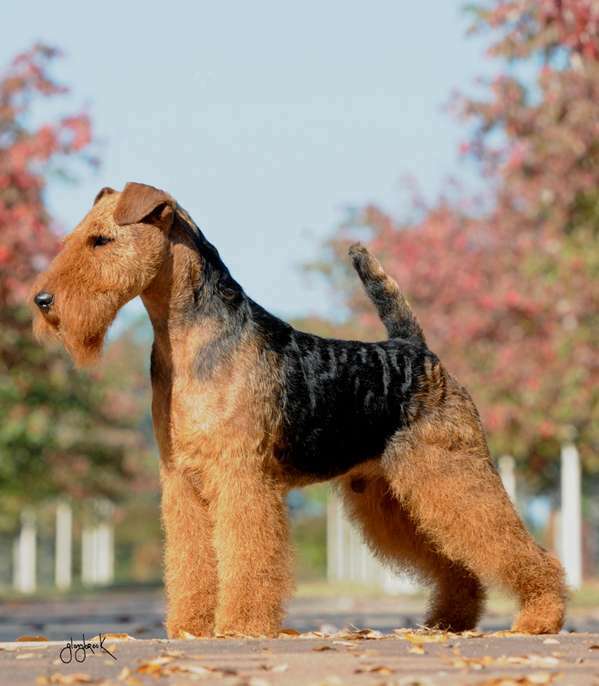 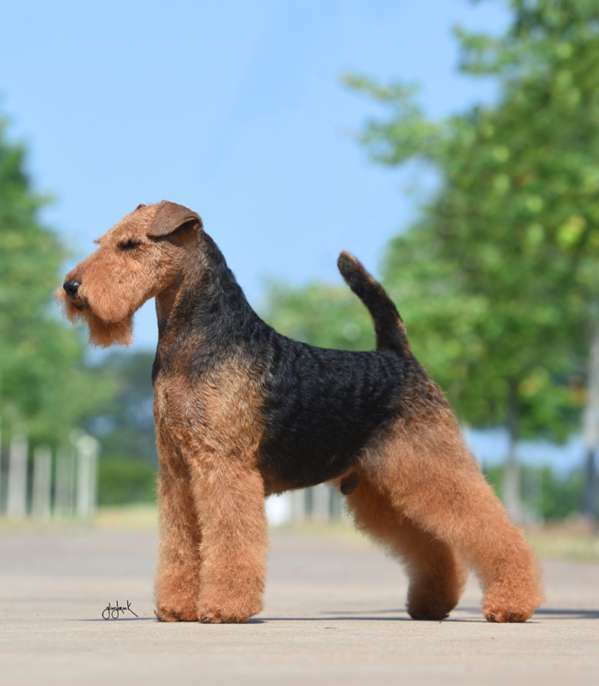 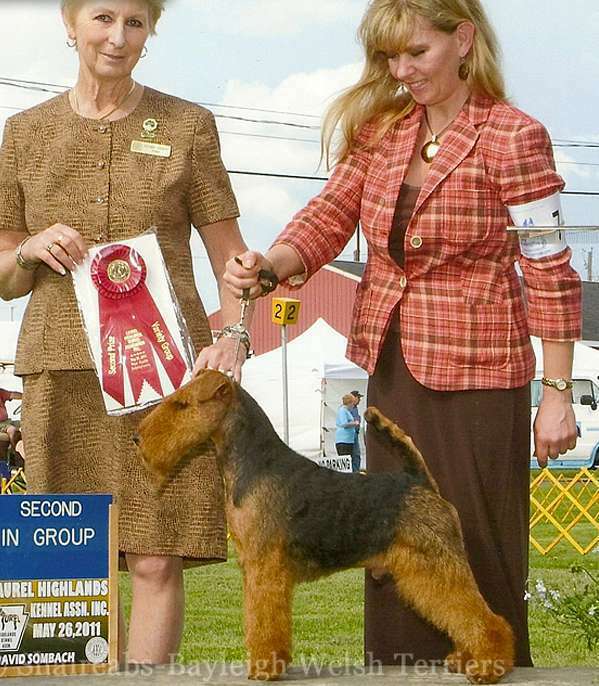 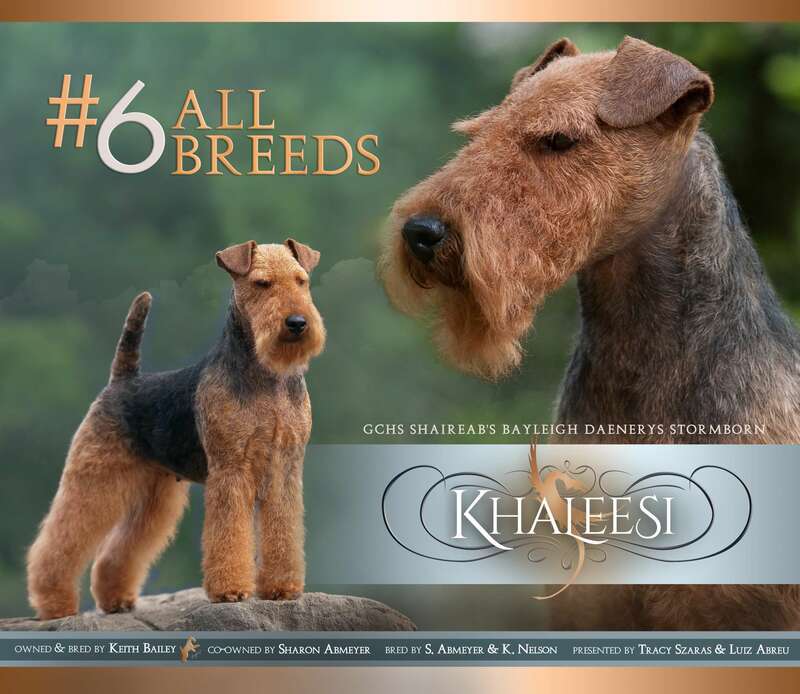 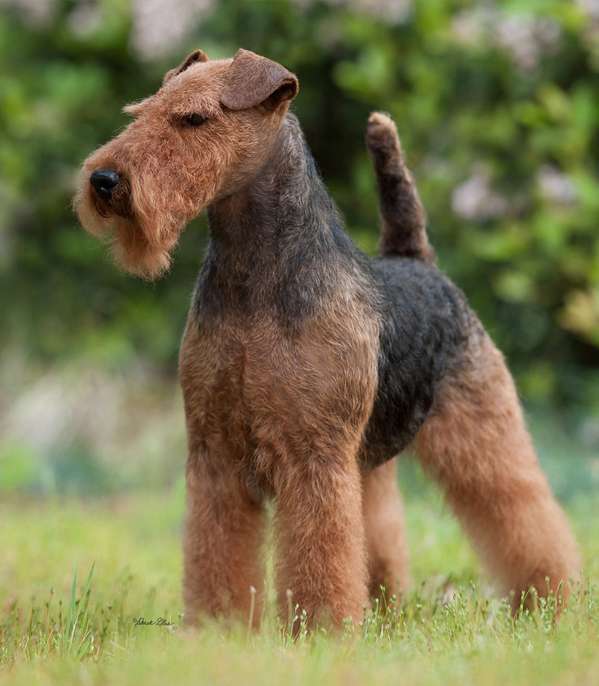 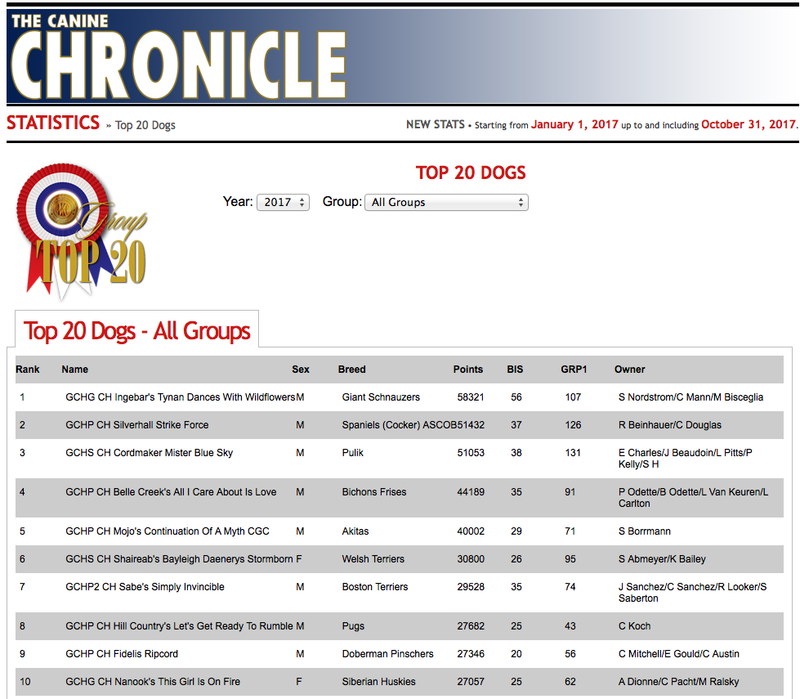 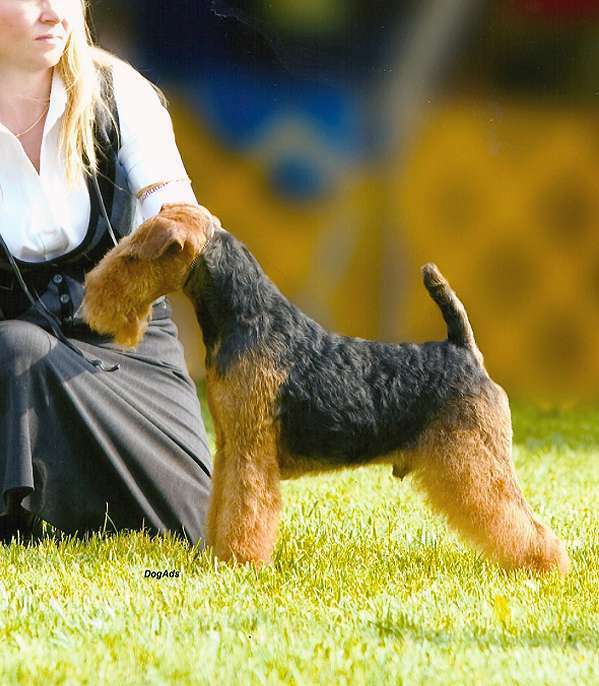 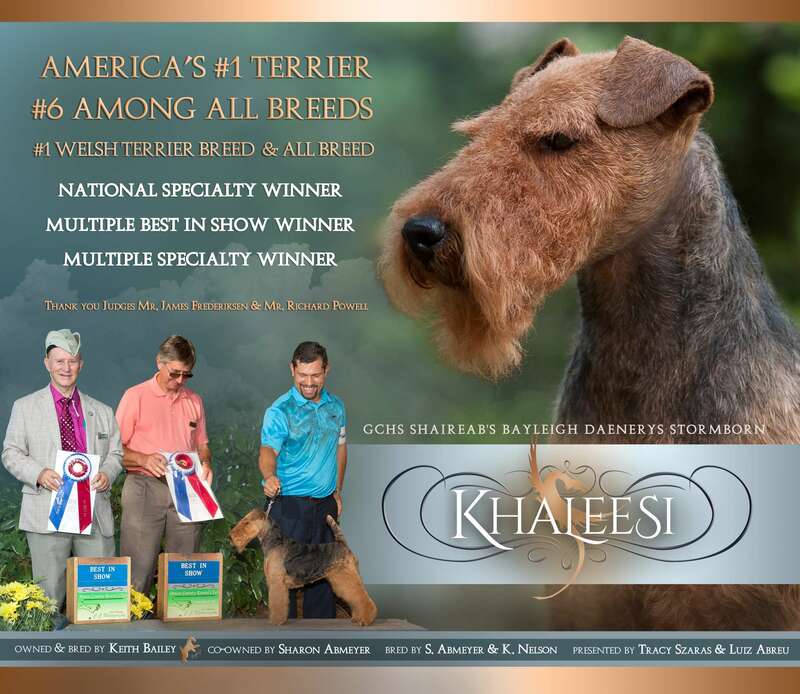 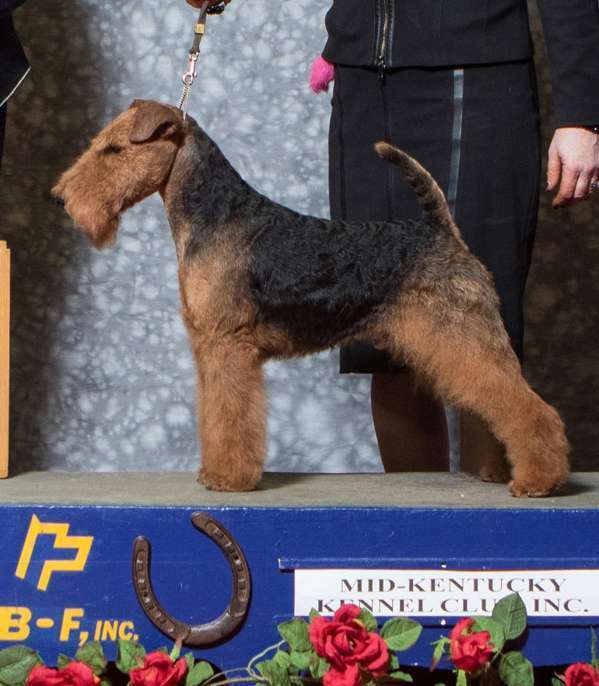 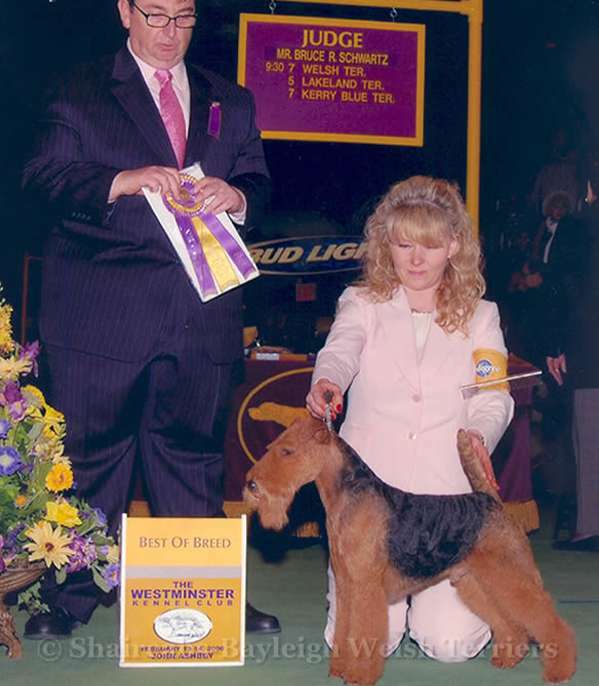 Khaleesi continues to reign as America’s Number One Terrier, and hold the position of Number Six among all Breeds. 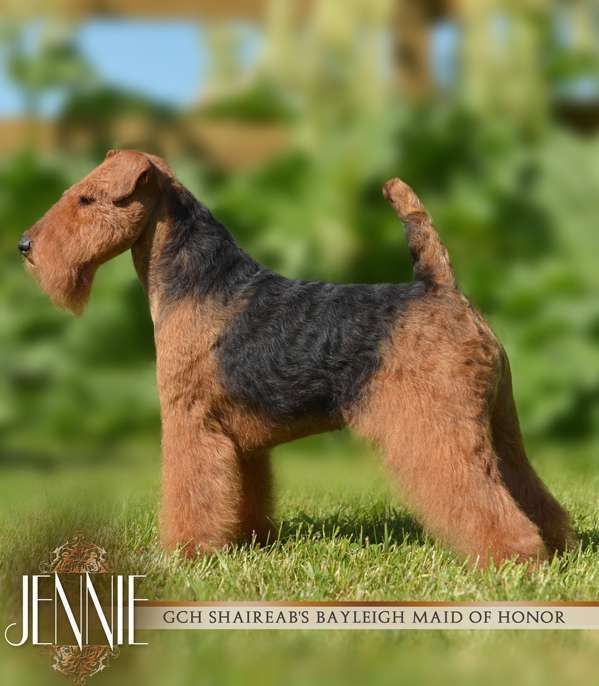 She truly looks as proud as can be in her latest advertisements. 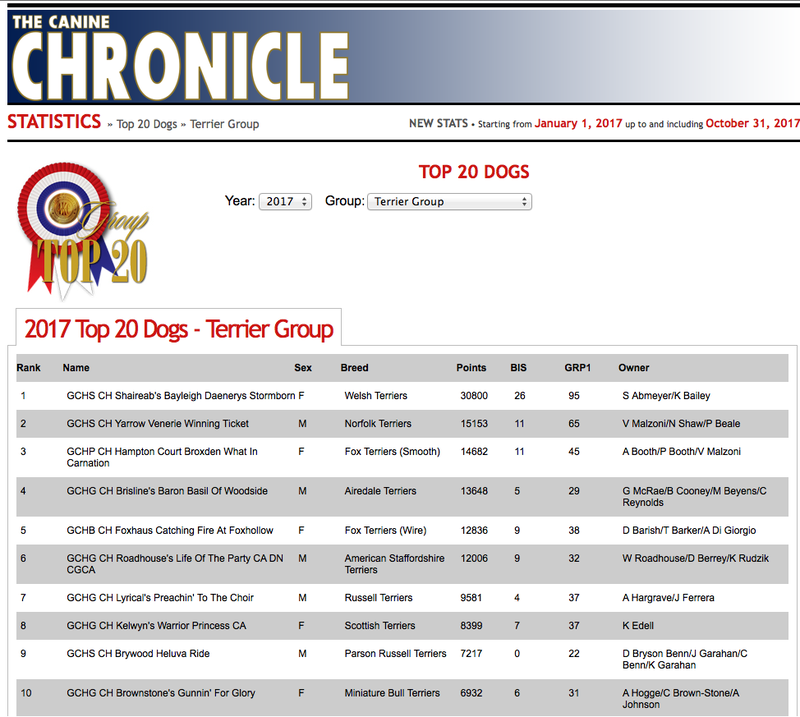 Full statistics shown below.